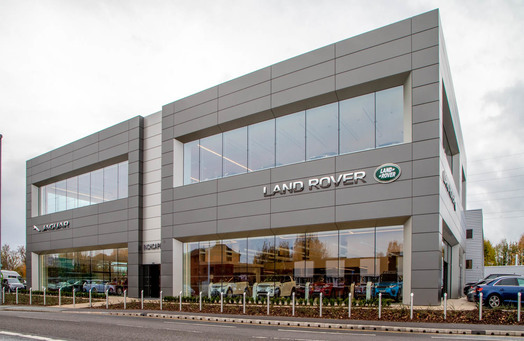 November saw the opening of another Jaguar Land Rover site - an impressive two storey dealership, which allowed us a fantastic birds eye view of the workshop in operation. 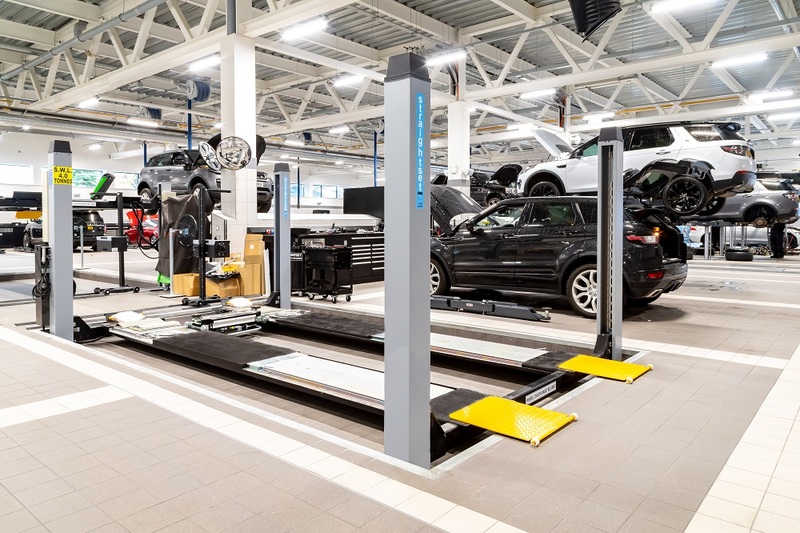 The workshop which caters for the servicing and MOT requirements of Jaguar and Land Rovers features a 25 bay workshop, with Slift Swing Arm lifts, ATL Test Lanes, Shure workstations and water, air and oil services. You can see Inchcape's anouncement about this new site here.